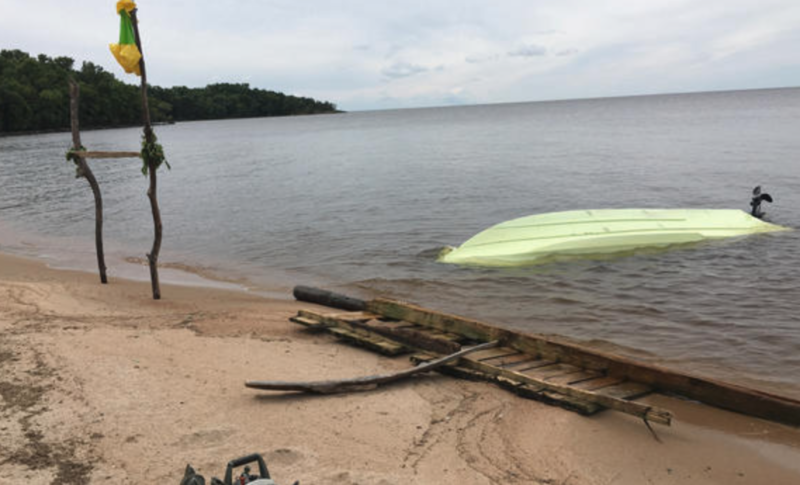 Bob Brott and his cousin, Gary Soucie, had just wrapped up a great day of walleye fishing on Lake of the Woods near Garden Island when their day took a big turn for the worse. Fortunately, they lived to tell about it. They had just enough time to put their life jackets on before the boat capsized.